Which of these that I created is better? What do あなた think of my Poptropican, Cassidy? Sorry I don't have any other pictures. Which Chipmunk/Chipette is your favorite? Who is your least お気に入り chipmunk, and why? ファンの選択: Theodore - for always being a baby about everything. What kind of cat should I have when I grow up? a comment was made to the poll: Which of these that I created is better? a comment was made to the poll: What do あなた think of my Poptropican, Cassidy? Sorry I don't have any other pictures. 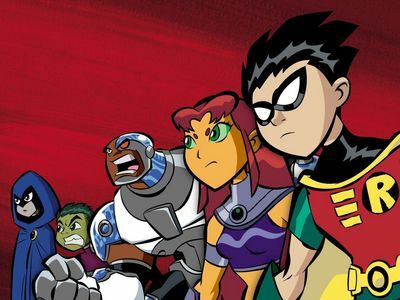 Who's my お気に入り Teen Titan?